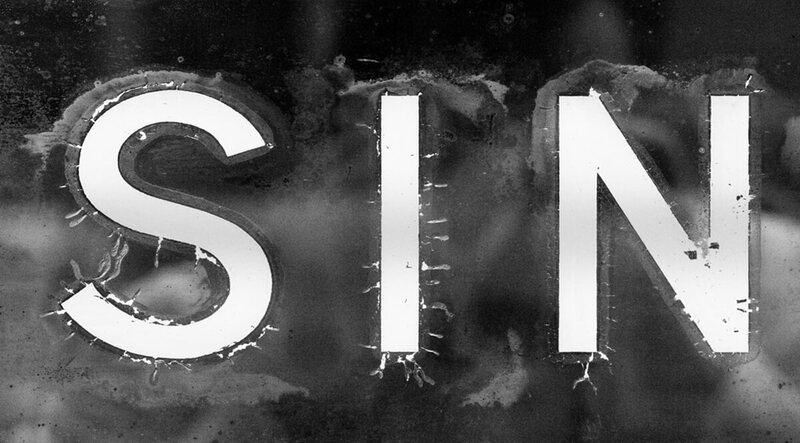 It is easy to misunderstand things when you are reading someone else’s mail—for example, when John writes that everyone who commits sin is of the devil. But when you compare it with an earlier statement of his: If we say that we have no sin, we deceive ourselves, and the truth is not in us. That seems to say that we are all of the devil. But little things like this are useful because they cause us to stop and think. I realize that thinking about the Bible is a novel idea, but it is really okay. It just so happens that when we stop and think about this that a very important understanding emerges. Our problem is that we are not only reading someone else’s mail with all those possibilities for misunderstanding, we are reading it in another language and we have to deal with the translator’s understanding as well.